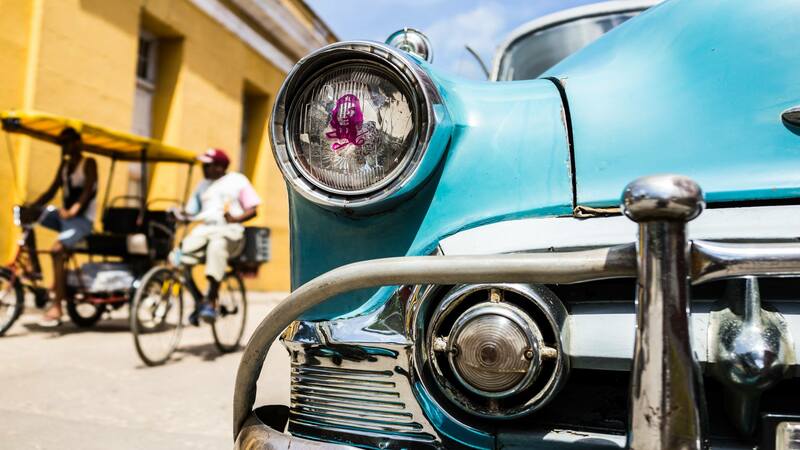 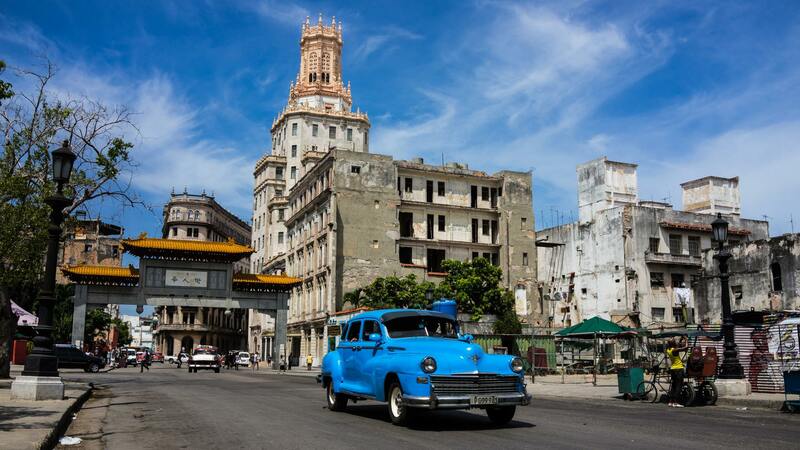 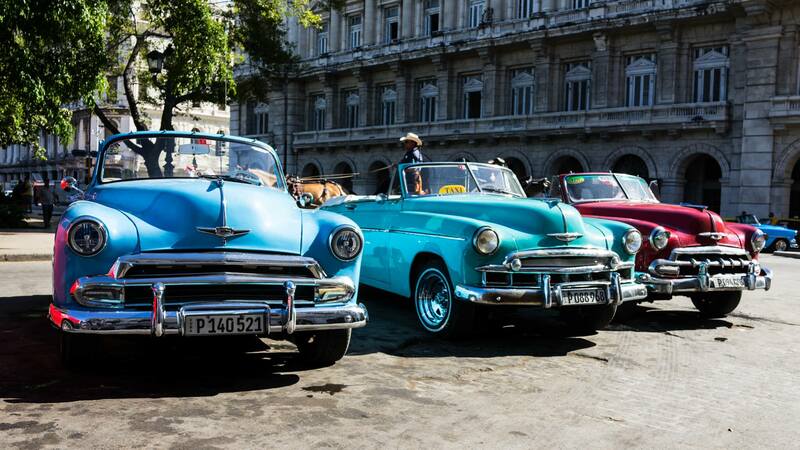 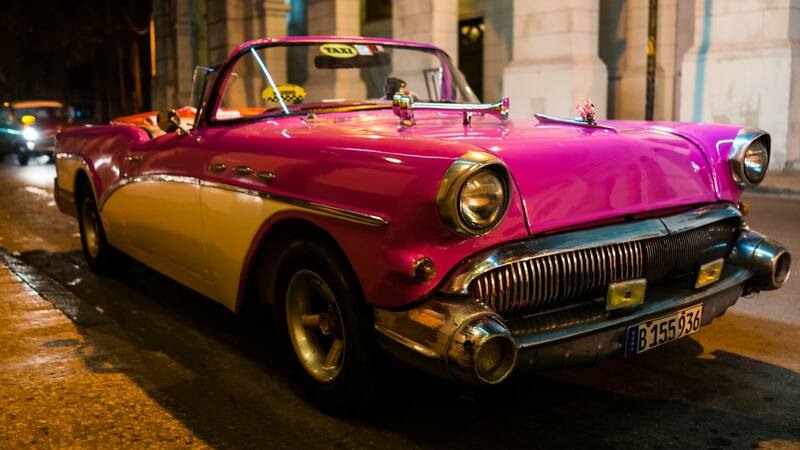 Classic car lovers need only visit Cuba to be in a colourful paradise of Cadillacs, Chevys, Dodges, Buicks and Fords. 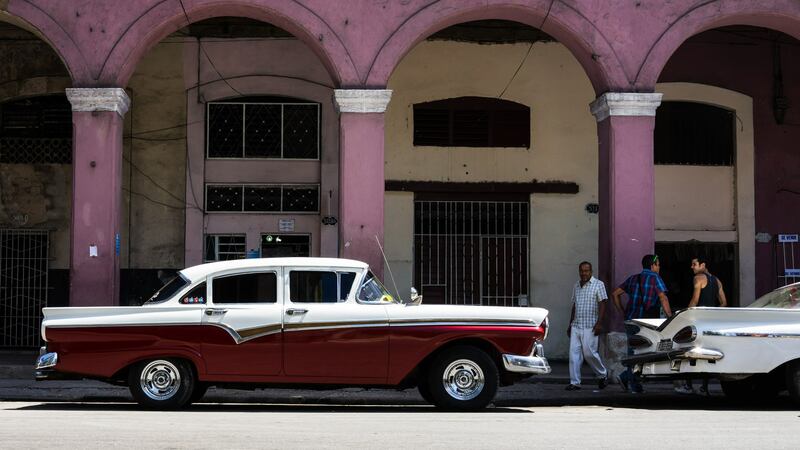 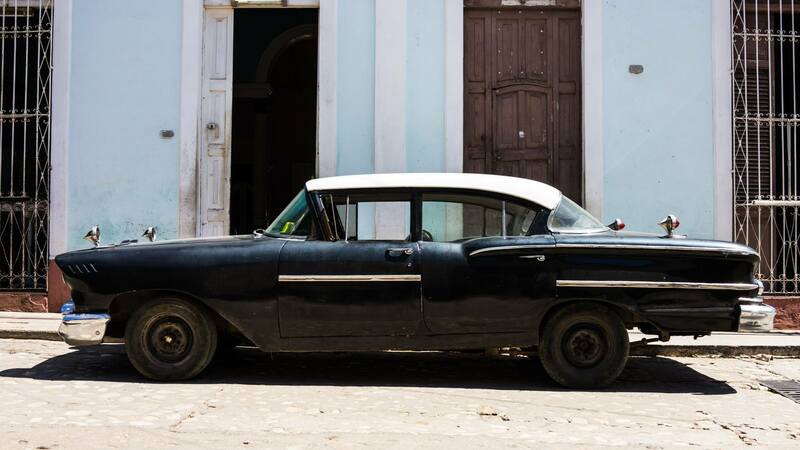 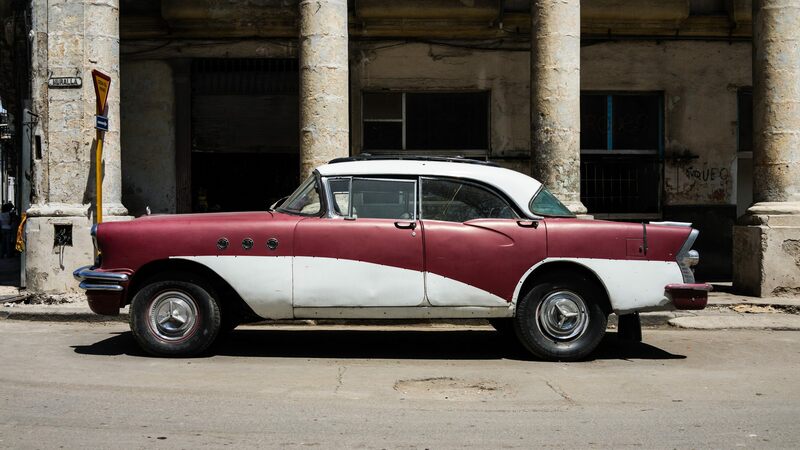 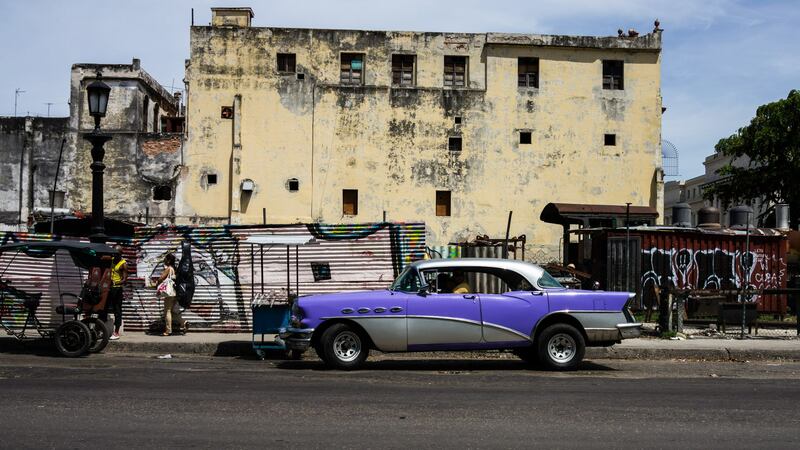 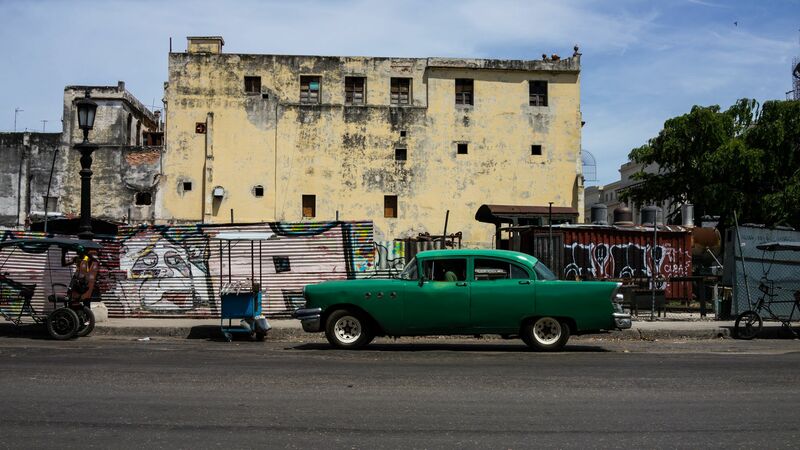 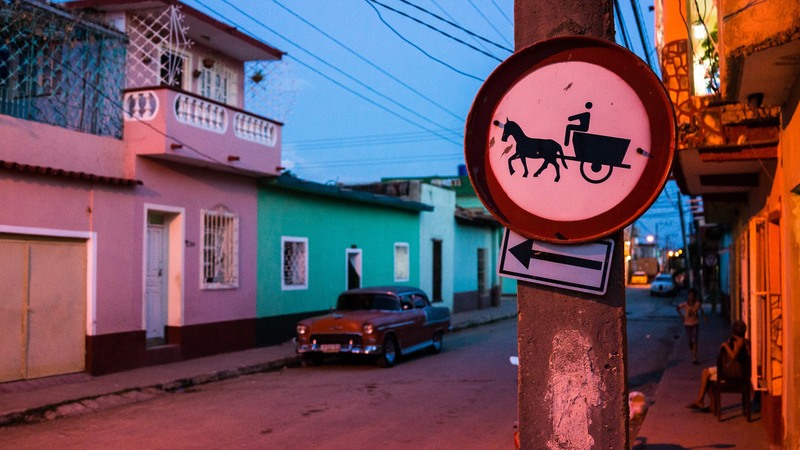 Brought in by American tourists during the 1940s and 50s, these luxurious old cars were abandoned when relations between the US and Cuba soured during Castro’s reign. 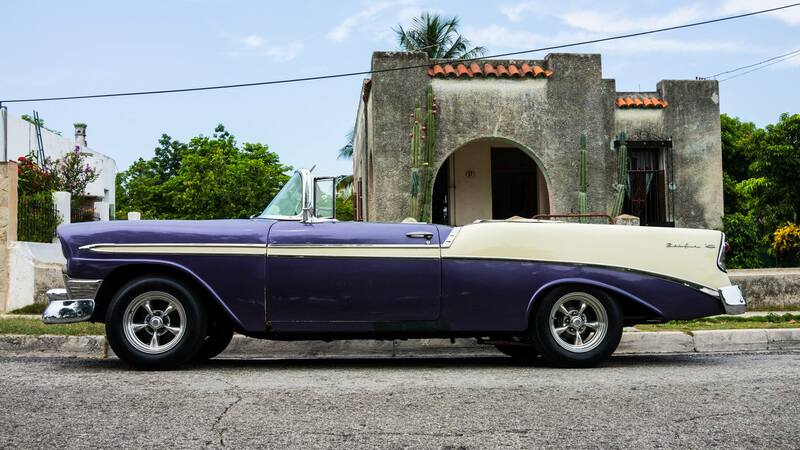 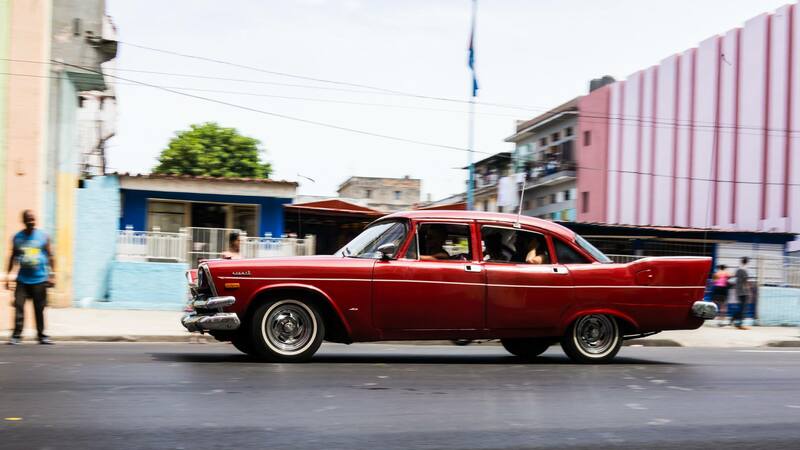 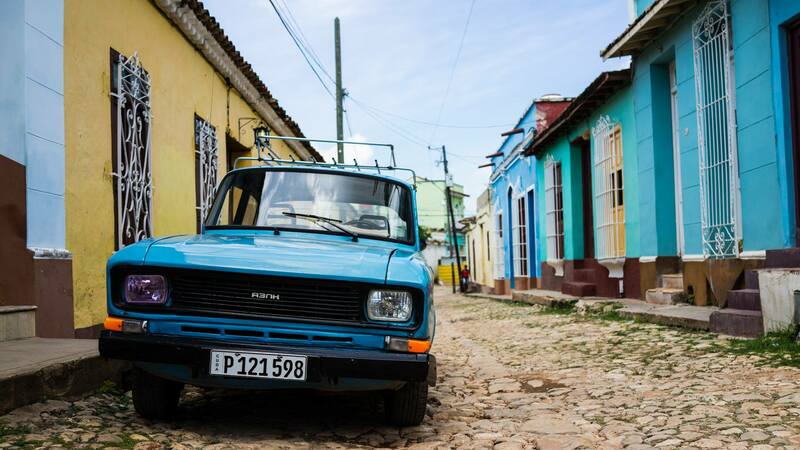 With the cost of importing other cars from offshore being too expensive and no local car manufacturing industry, these vintage vehicles unlike those we see back home are not solely reserved for weekend jaunts, but have become the day to day form of transportation for the Cuban people. 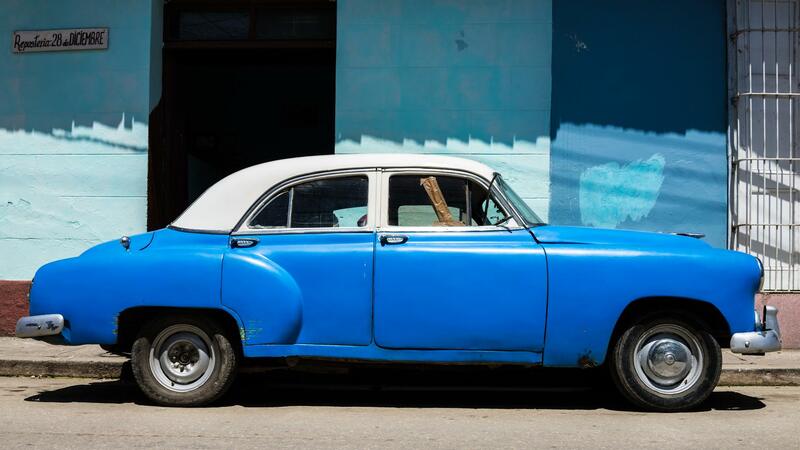 The photos below captured by Tudor Clee pay homage to these classics from a bygone era, on roads where it appears time has stood still.